The hotel is close to a ski lift which can take you from Dragalevtsi to Cherni Vrah and the most visited ski runs around. This makes it especially suitable for those interested in hiking and winter sports. Conditions in Vitosha are ripe for doing winter sports – from skiing to snowboarding and sleighing. The best-known ski runs are Stenata (or The Wall), Sinia Pista, Zelena Pista, Laleto (or The Tulip, the longest one), Zaek (or The Rabbit), and Vetrovala. Both chairlifts and gondola lifts provide easy access to these destinations. In summer you can make your way along one of the many hiking trails and take in the beauty of the natural world. These trails vary in difficulty. You can check the weather forecast on the Bulgarian Red Cross (BRC) website. 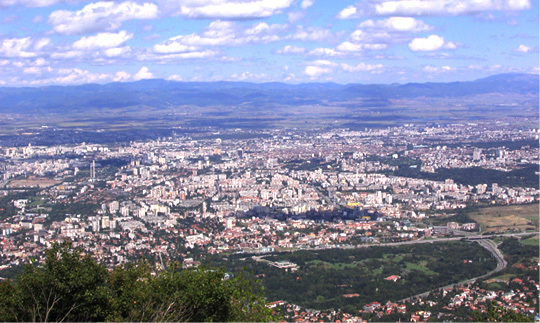 The oldest nature park on the Balkans is in Vitosha. It includes two nature reserves, home to an attested one thousand five hundred species of land plants, or nearly fifty percent of those found in Bulgaria. Vitosha Mountain doesn’t fail to impress with the large variety of animal species which dwell there, either. It is in the top one hundred tourist destinations in the country. 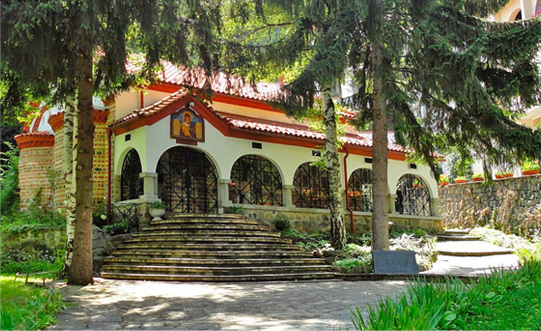 The beautiful Dragalevtsi Monastery was an important center of education, culture, and learning from the fifteenth to the nineteenth century. It is very close to Dragalevtsi and there is a comfortable path leading directly there.